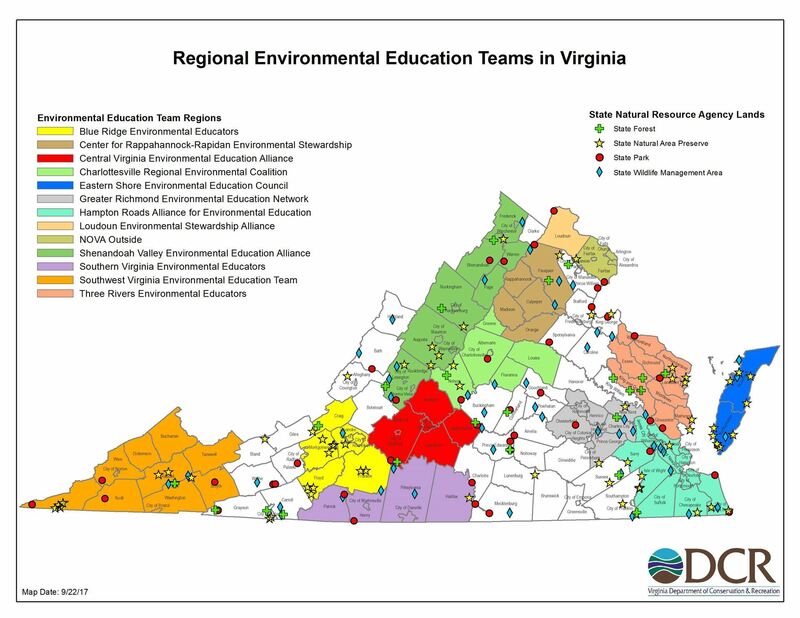 VAEE is the professional organization for environmental educators in the state. 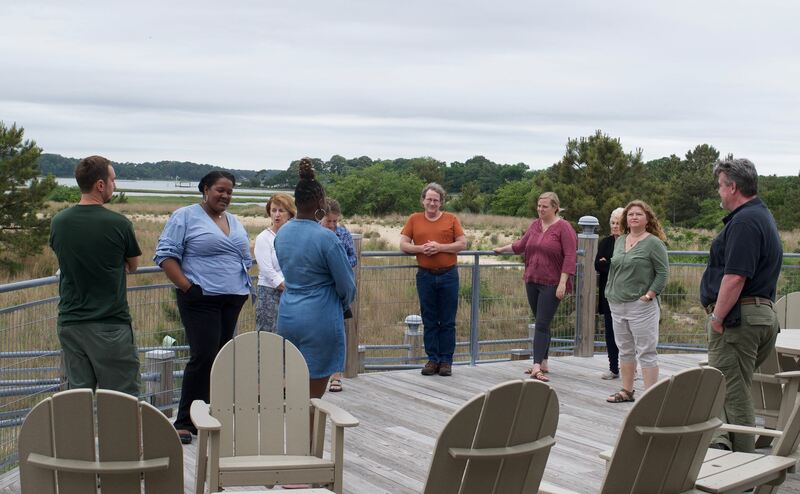 As Virginia's official affiliate to the North American Association for Environmental Education (NAAEE), VAEE offers its members opportunities to network with environmental educators from across the commonwealth, the country, and the world. 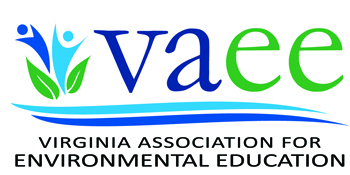 Every year VAEE conducts the Virginia Environmental Education Conference. The 2-3 day conference schedule is supercharged with professional workshops, a variety of concurrent sessions, networking social, scholarship auction, exciting keynote speakers, and engaging field trips that cover a range of topics. By simply being a VAEE Member and designating a regional team that you are a member of in your member profile your regional team will receive a $10/ yr rebate from your membership dues. The use of these rebates is at the discretion of your regional team. For more information visit our regional teams page. By Joining VAEE you will get access to our Monthly Member Newsletters, Email Blasts, and Member Only Forums. 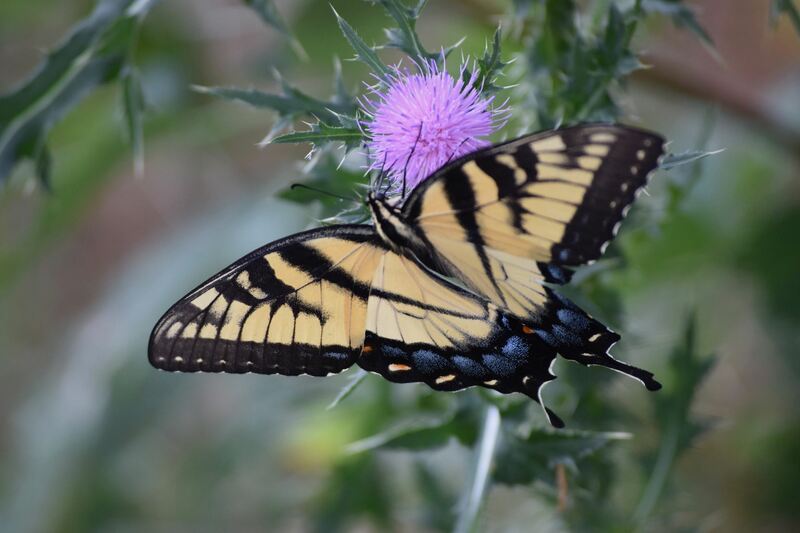 The VAEE web page is an additional resource for information on membership, the annual conference, board nominations, and upcoming environmental education events. Or follow along on Facebook, or Instagram for quick updates. VAEE membership is a great deal! Members participate in the VAEE Annual Conference and other events throughout the year at a discounted rate. Often pricing is set so it is actually CHEAPER for you to join and register for an event as a member than registering as a non-member.